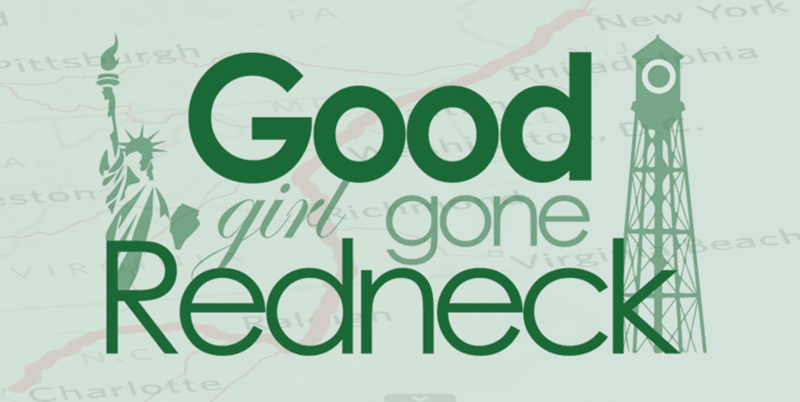 Good Girl Gone Redneck: November is Winding Down: Where I Am. November is Winding Down: Where I Am. I'm not doing very well with NaBloPoMo this year. My November has been filled with lack of inspiration, a need to read and catch up on some television, and not enough writing. My fitspiration has been lacking some, as well. I've gotten myself on track this past week, minimally. Baby steps. Let's just say my MOVEmber isn't a success. Dang it. But I thank my mom for supporting my efforts, anyway. The money goes to a great and important cause, ya know? And VISA Checkout matched my donation, which is kind of awesome. So I feel a little good about it. Not A LOT good, but a little. Also - last week I had no Thankful Thursdays post. No guest post and I should have written my own post and instead I got lazy and that was that. Le sigh. This post isn't exactly inspiring, is it? I'll tell you the best thing to happen this week. Are you ready? Adele's new album came out. GAH. The joy!!! The happiness! The addiction! I also started reading a new book. Pretty Baby. It's by Mary Kubica, and it's already got me not wanting to put it down. I fell asleep with it next to me in bed last night. While listening to Adele. No. No. I'm not kidding. I bought a new cookbook this week. I'm pretty excited to dive into it because I know it's going to help me get back on track - food-wise. It's Danielle Walker's Against All Grain: gluten-free, dairy-free and paleo recipes to make any time. There are some amazing looking recipes in there. So I'm definitely excited. I need to find my way past Whole30 - but in a way that keeps me focused. Because I'm off-track a bit. I need to get back on track. My stomach feels off. My energy is depleted. My skin is taking a hit - a small one - but a hit nonetheless. I need this book. Have I mentioned I'm excited? See. There are some great things going on. Things that make me happy. I should be inspired. I should be inspiring YOU. I'm also working. Have I mentioned that yet? I don't think I have. 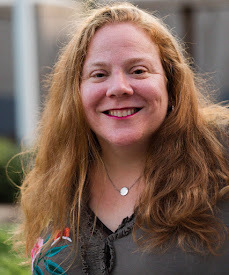 I've been meaning to post about how I've been hired as the Editor for Midlife Boulevard. Midlife Boulevard is a website for women in midlife (around 40+ - but we're flexible) and it's a site filled with incredible articles from amazingly talented women writers. So please, come on by and see what we're up to. I'm thrilled to be a part of the team. It's been nearly a month and a half now, and I'm loving it. It's Thanksgiving this week. My kiddo has two days of school and then we get family time. I'm looking forward to it. I want her home. That's probably easy to say right now because she's upstairs, asleep. Quiet. 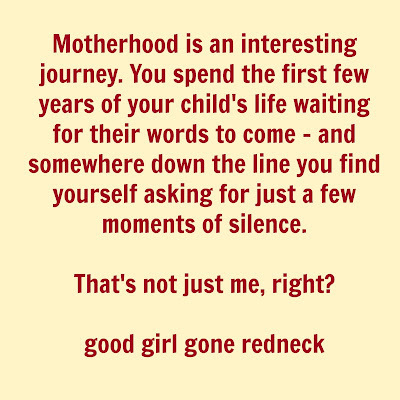 Motherhood is an interesting journey. You spend the first few years of your child's life waiting for their words to come - and somewhere down the line you find yourself asking for just a few moments of silence. Ehem. I'm thankful for you, dear friends. My readers who come back - time and again - and enjoy my ramblings. I appreciate you all and look forward to connecting more as I find my way back to myself and get on track. That weird saying so many of us use. What tracks? Where are they, exactly? Not sure, I just know I need to find them and stay on them. Care to meet me there? And I completely agree with that sentiment about kids and noise. I have TWO such problems! I'm with you on the Adele album. I can't get enough of it. I totally hear you about the "off track" thing. I know for me, fall has hit me hard this year. Short days, early darkness. Yuck. Food choices, stress, lack of motivation, negative head chatter -- all have me in a rut. BUT, as we both know, baby steps in whatever direction we choose. Then plenty of self-care and celebrations of success (no matter how small)! You and I are rock stars (...and all you other peeps that are here, too)!!! Congrats! Midlife is an excellent site. I get like that too..where things are just ...off. I'm sure with the holidays coming we will all be too busy to get distracted by it. Thanks for the tips! I'm going to check out that book. Where are the tracks? I feel like a train that's jumped off them entirely. I'm looking to get back on track.